Last edited by spike tf; 2 Weeks Ago at 01:11 AM. Looks cool, nice use of red. Though if you want more and quicker opinions i'd suggest going to SRB2's Official Discord, it's much more noticeable and practical there. Last edited by Kíbito; 2 Weeks Ago at 07:39 AM. 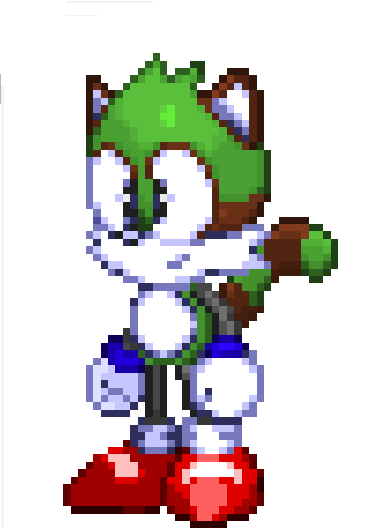 thanks, I just finished another sprite! Last edited by spike tf; 2 Weeks Ago at 04:42 PM. This actually looks pretty good! You can just call me "NARbluebird"
Visit NAR the Fox's homepage!